​Lucinda Cox is a British soprano working internationally on a wide range of repertoire. She is based in London, having completed undergraduate studies at the University of Oxford, and postgraduate at the Schola Cantorum in Basel, Switzerland, where she studied with Anthony Rooley and Evelyn Tubb. 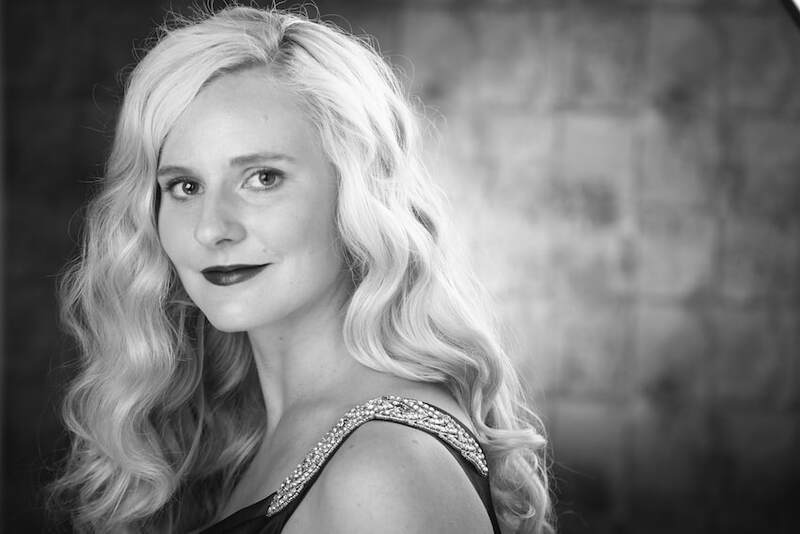 Lucinda performs as a soloist and with ensembles including the BBC Singers, the Gabrieli Consort, Fieri Consort and London Voices. Forthcoming projects include playing the role of Andromeda in a staged performance of Cyril Rootham's cantata 'Andromeda' with Cantata Dramatica; tours to Poland and Japan with the Marian Consort, and the US with ORA Singers; and performances of works for soprano and electronics by Joe Bates with Sansara. Lucinda studies in London with Gary Coward.